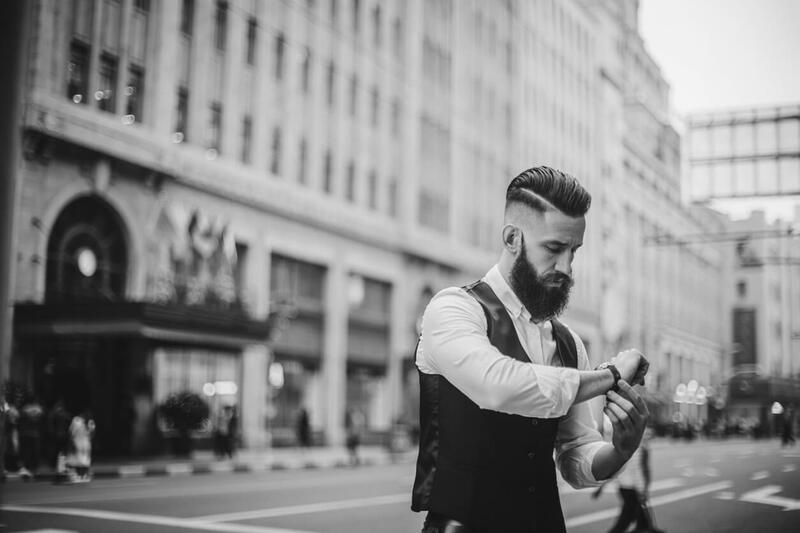 We put the beard balms through their paces and the Honest Amish beard balm impressed the most. It is tops in the categories of quality ingredients, usability, results, value, and customer satisfaction. Many beard-bearers who tried Honest Amish ended up loving it and many more users swore by it. Beard balm is essentially dry beard oil. It contains conditioning oils, essential oils, aroma oils and such for the beard that can be found in beard oil except the oil mixture is solidified by blending with beeswax and/or plant butter. 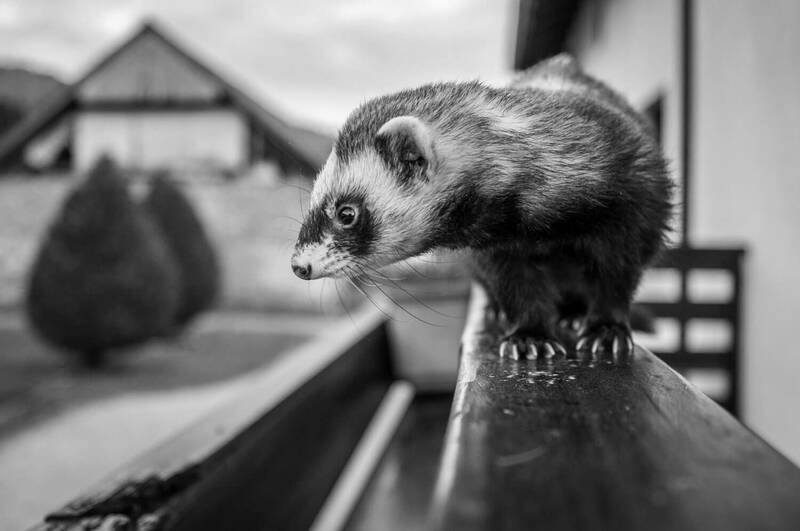 The reason why plant butter is chosen over dairy butter is because many people keep cats or dogs and the use of dairy butter might tempt the animal to eat one’s beard! Hair types like facial hair that are thicker and curly and unrulyrequire conditioning to keep under control, looking good and smelling good. 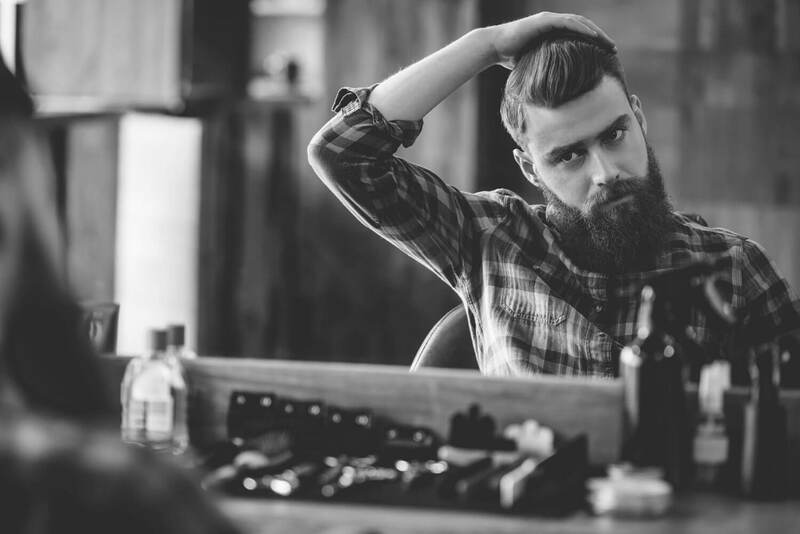 More and more men are growing longer beard, perhaps owing to shows like Duck Dynasty, and thus beard oil has become quite a thriving industry. Beard balm hasn’t quite kept pace with beard oil, even though it has its advantages.Beard balm has better hold than beard oil and it may be more suitable for certain groups of facial hair.Beard balm is also far more compact and therefore a lot easier to store and carry. We have scoured the earth for the best beard balms and this is what we found. Wild Willie’s beard balm uses natural and organic ingredients: sweet almond oil, apricot oil, jojoba oil, castor oil, argan oil, emu oil, shea butter, beeswax, vitamin E and tea tree, cedarwood and rosemary essential oils. The use of both beeswax and shea butter creates a balm that’s hard and thick, yet it readily melts in your hands as long as you rub it around some. 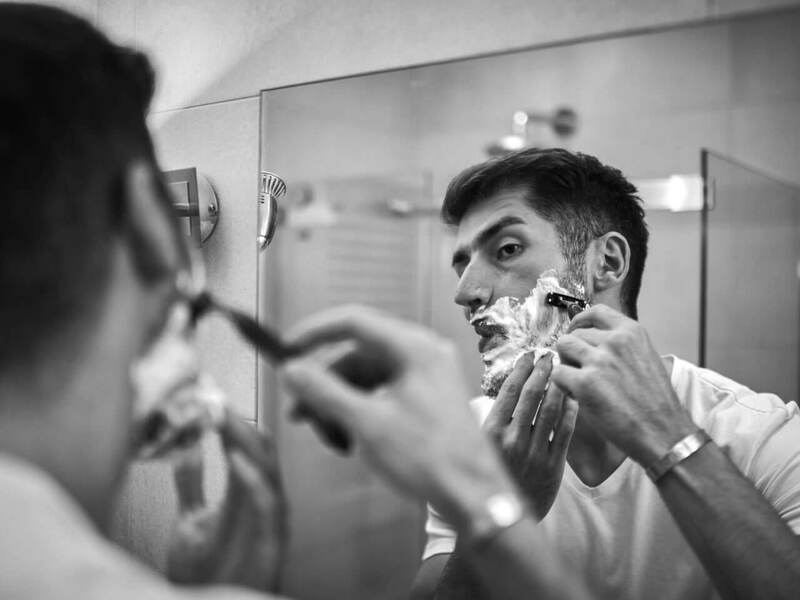 Sweet almond, apricot, jojoba, castor, argan and emu oils are so-called carrier oils for conditioning and softening facial hair. Among all beard balms that we’ve tried and heard of, emu oil is an exclusive ingredient in Wild Willie’s. 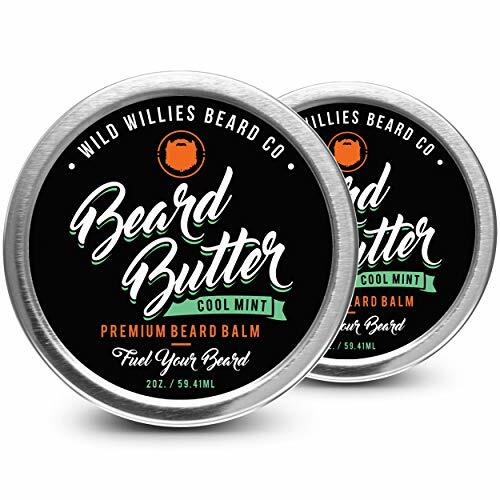 We’re not certain if it makes this beard balm any better but Wild Willie’s definitely has a slight hold property that exceeds the other brands. Oh, we must mention that emus are commonly kept by Australian veterinary schools, much like how ostriches are kept by American veterinary schools, so don’t worry about the use of emu oil. The scent, or the lack there of, makes this beard balm ideal for those who prefer mild scents. For example, those who always buy unscented antiperspirants. Wild Willie’s smells of leafy mint at first but loses the scent within an hour, which is just about the same time the balm loses its oiliness and leaves just a natural sheen. The official scent is Cool Mint though the cooling effect is rather mild. Anyway, CanYouHandlebar is a young company that’s only been around since 2012. The company makes a variety of beard and moustache care products including beard oil and balm, brushes and combs, and soap. Wisdom is a brand of CanYouHandlebar. Beard dry oil is their term for beard balm even though this beard balm is not that hard. It’s the use of USP lanolin (in addition to beeswax and shea butter) that makes this beard balm kind of soft and easy to apply. It’s heavy and oily so you don’t have to use too much of it. Go easy until you get the hang of it or risk making your beard look greasy. The other ingredients are castor oil and coconut oil as carrier oils, plus vitamin E and a proprietary blend of essential oils. This product is great at softening the beard and keeps it healthy. It doesn’t have much of a hold to speak of. The “Woodsy” scent is a very nice rustic smell. It’s invigorating and gets out of the way. This is a fantastic beard balm but whether it’s worth the premium price is a harder call. The Honest Amish is Mr Popularity and a fearsome competitor. 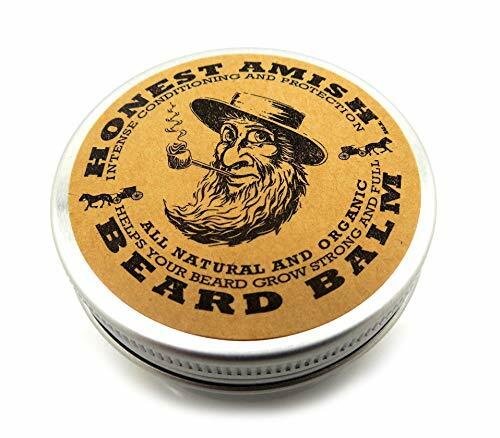 Honest Amish beard balm is so good and popular that the balm takes top billing over their oils and waxes. 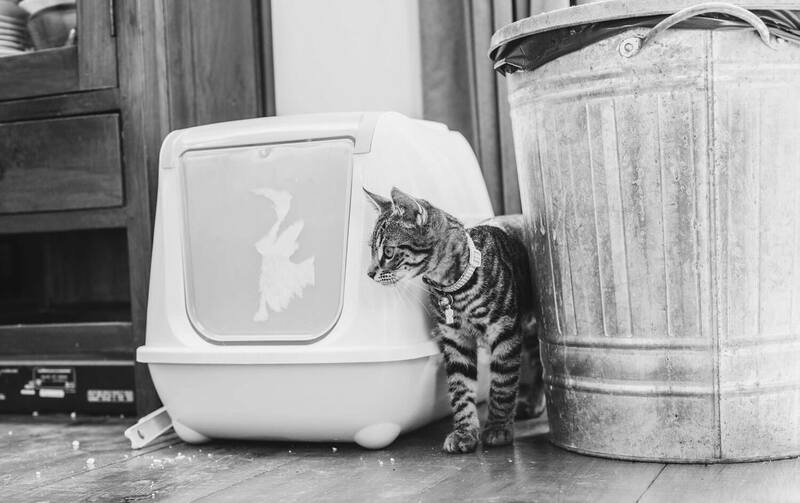 You’ll know why it’s a top seller when you see how competitively priced it is. Now, is Honest Amish really Amish or are they making the inference that the Amish must know what to do with the beard? The answer is yes to both and this is good stuff. The ingredients are: argan oil, avocado oil, apricot kernel oil, grapeseed oil, virgin pumpkin seed oil, kokum nut, shea butter, cocoa butter, and essential oils. It certainly seems like an eclectic collection of oils but we know they have centuries of experience to know what works for the beard. The balm has a smooth consistency that will not run until you rub it in your palms a few times. The consistency is creamy and smooth. 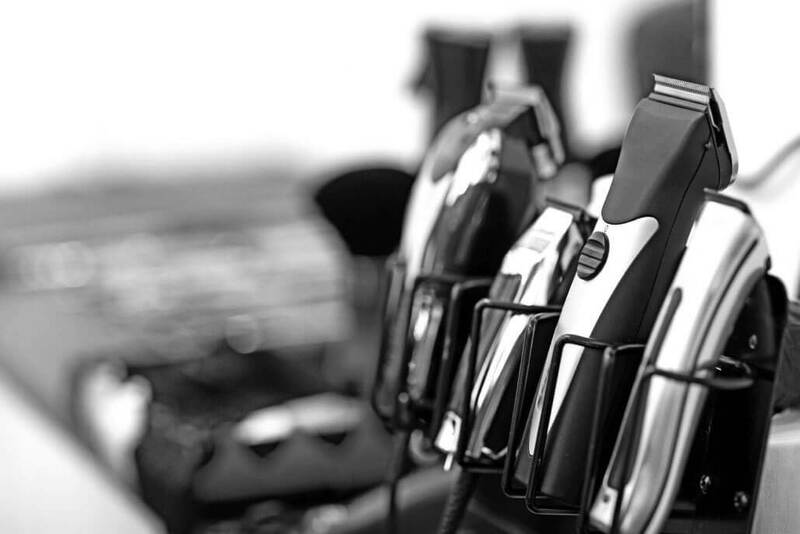 It softens the first time you use it, gives the beard a luxurious, healthy sheen. The scent is hard to describe. It smells like some spice that you’re sure you’ve had but can’t quite get your hand on it. In any event, it’s a nice manly smell, not too strong and not weak either. 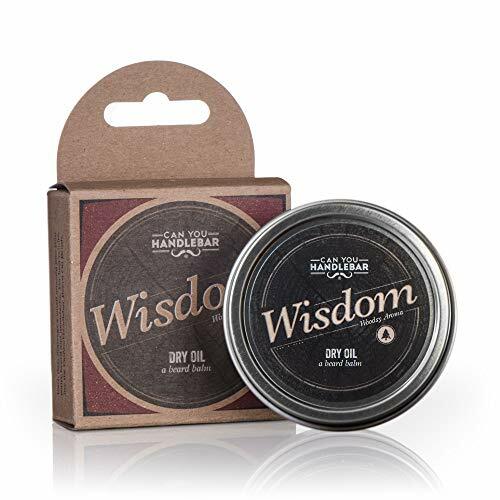 All three beard balms come in a flat 2-ounce tin so Honest Amish and Wild Willie’s beard balms are basically even in price while the fancifully named CanYouHandlebar Wisdom Beard Dry Oil is quite a bit costlier. All three products are made in the USA. Now that we got the bases out of the way it’s time to compare. Wild Willie’s beard balm is the way to go if you’re looking for a beard balm that can hold a bit. It also has the most neutral scent. CanYouHandleBar Wisdom beard balm is the priciest but that’s misleading because it’s the thickest and likely to last longer. Since it’s the thickest and heaviest it’ll take less time to apply especially if you invest in one of CanYouHandleBar’s excellent beard brush. All in all the Honest Amish original beard balm is the best in its ability to tame wild beard. It’s softening and conditioning qualities are legendary. It gets out of the way and leaves just a stylish, natural sheen. The price is competitive and it’s wildly popular with those in the know.